The best cleaning service company in the area. 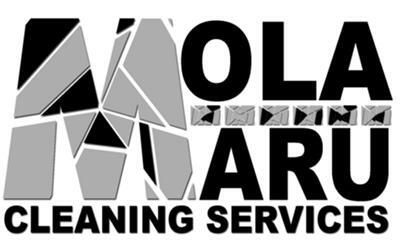 Mola-Maru Renders professional cleaning services to Households and Businesses/Organizations. Carpet, Upholstery, Window, and General / spring cleaning services.